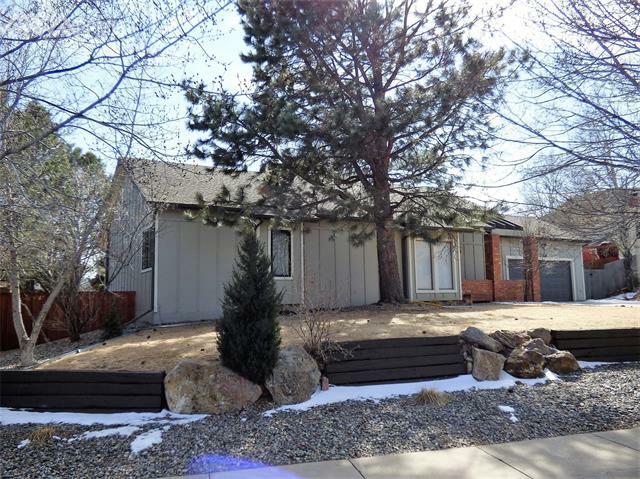 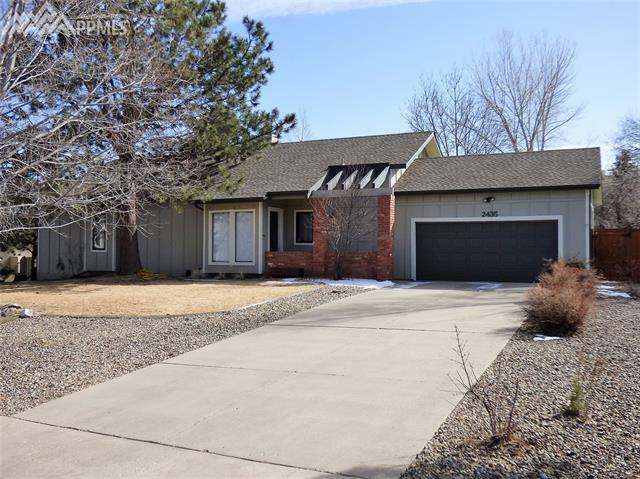 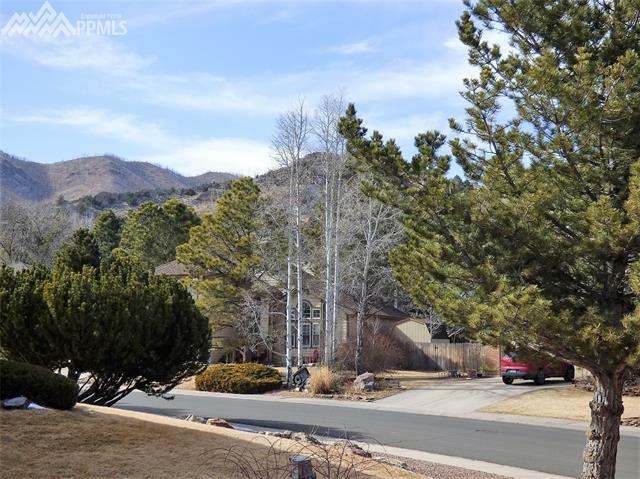 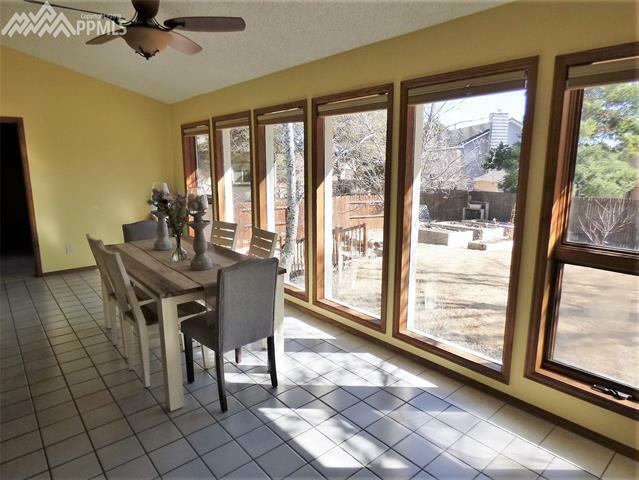 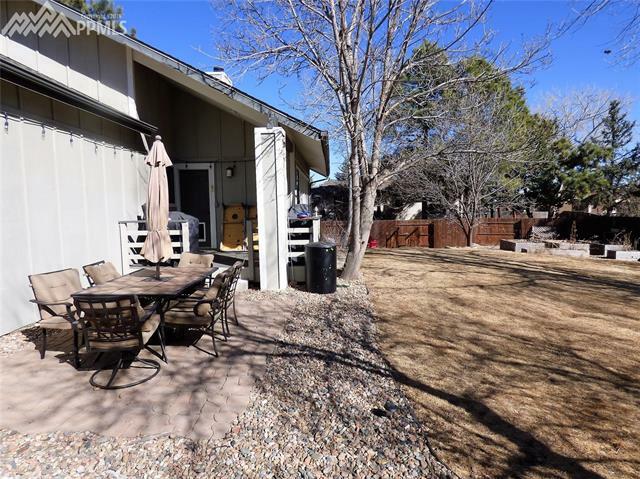 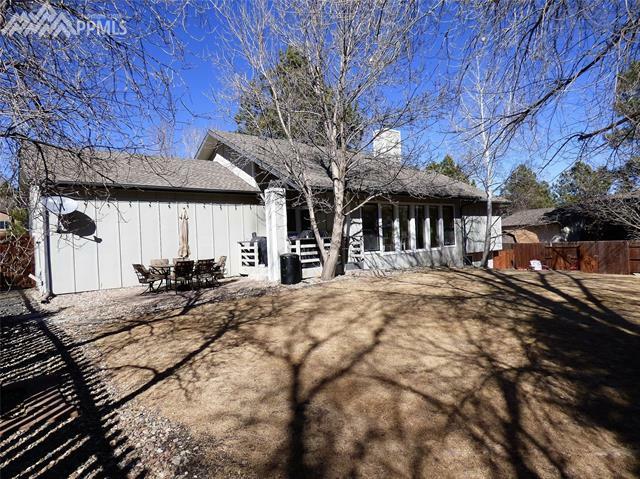 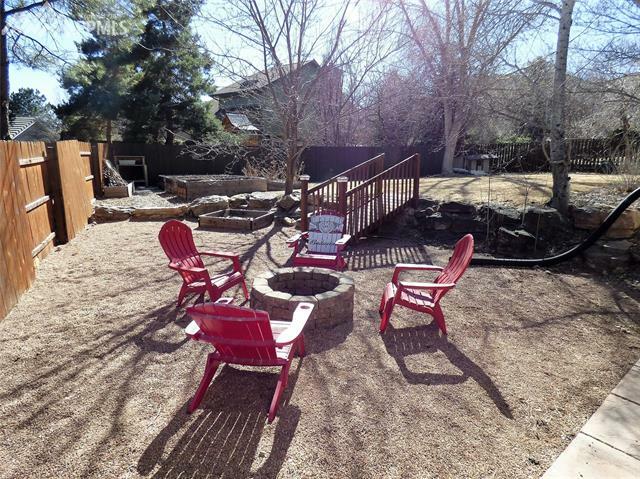 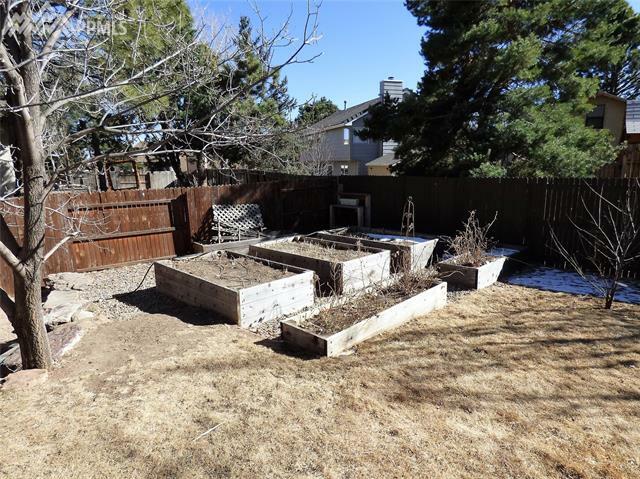 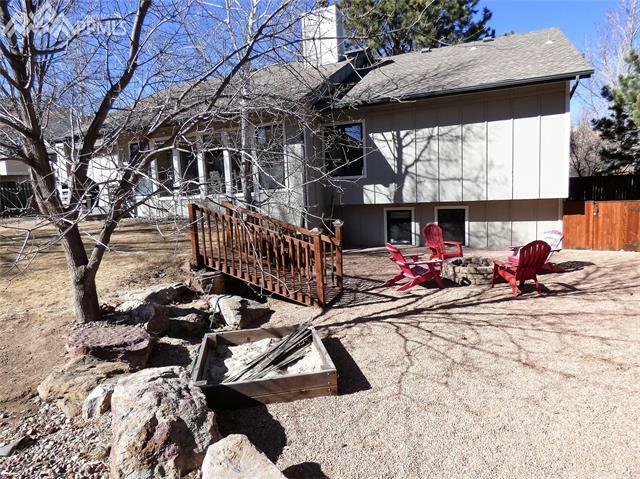 West-Side Ranch in Desirable Mountain Shadows just waiting for you. 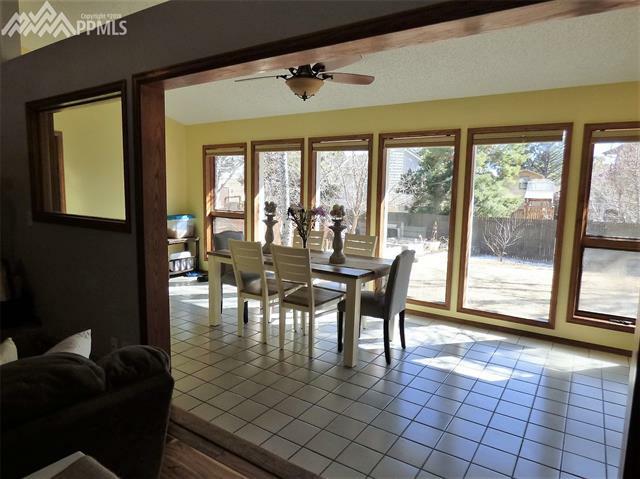 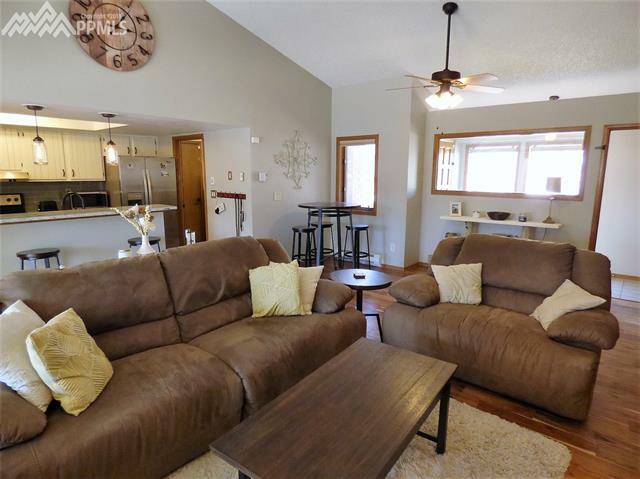 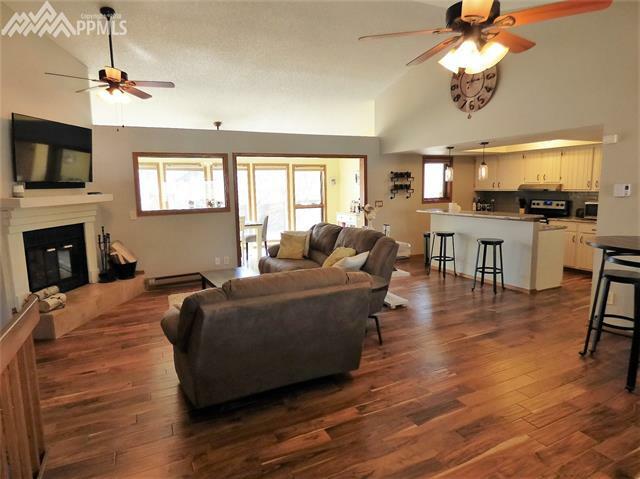 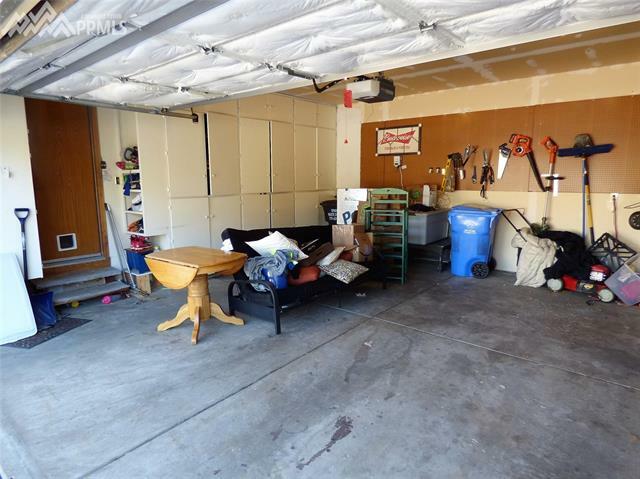 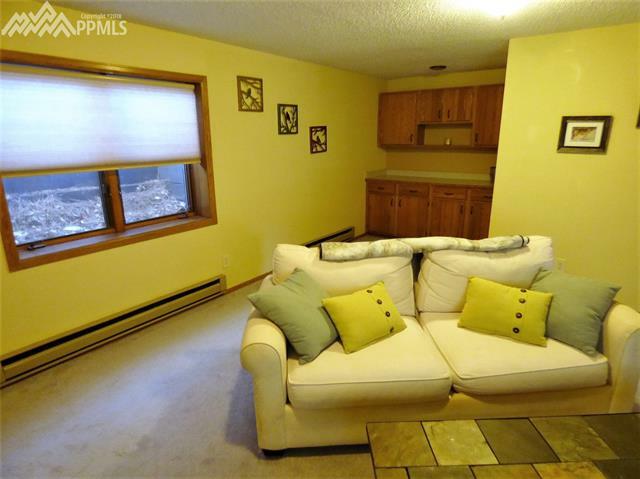 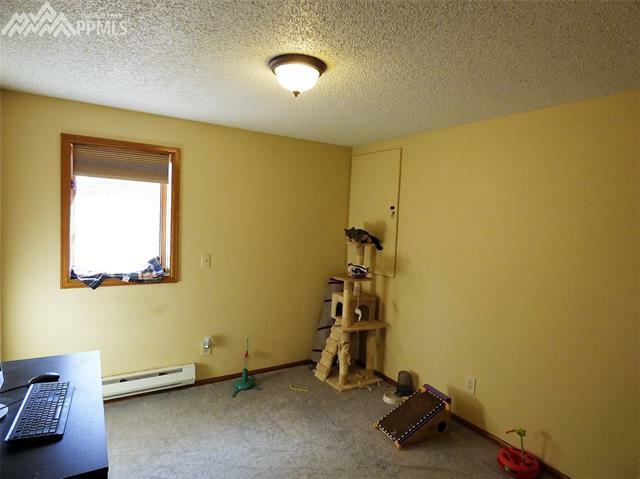 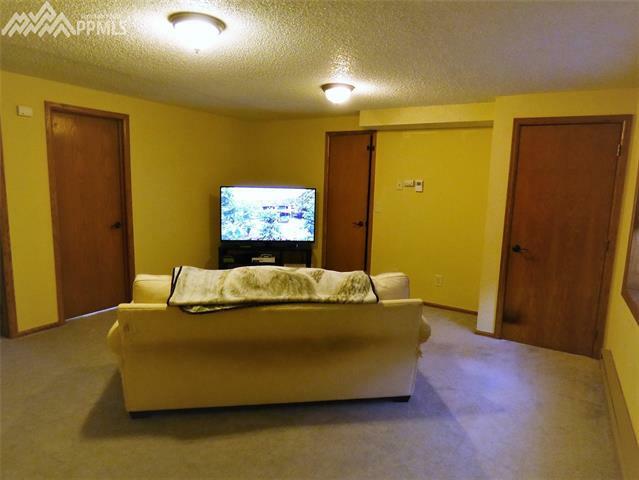 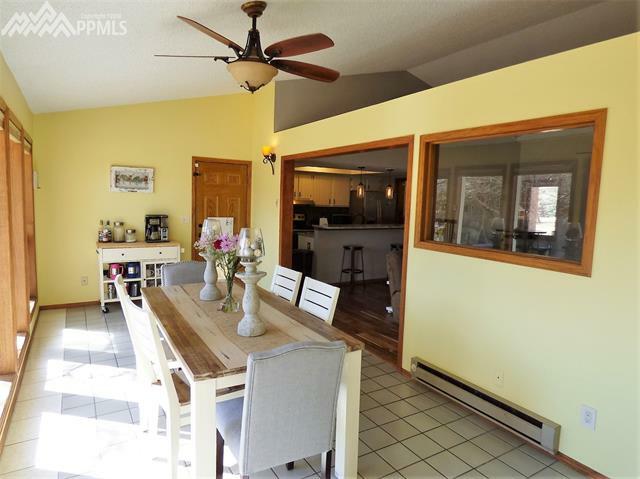 4 Bed, 3, bath, and 2-car Oversized Garage. 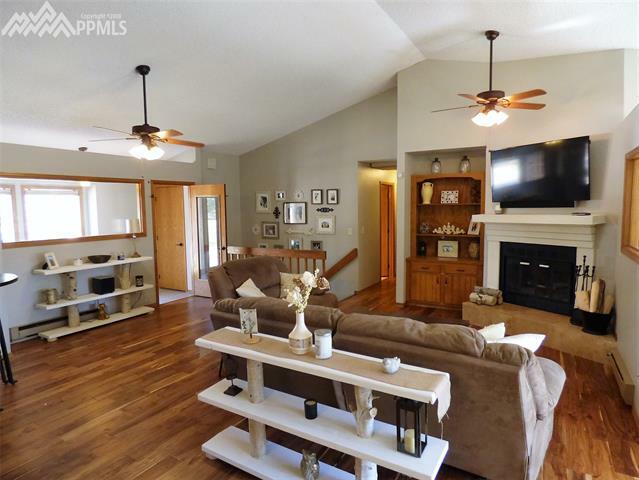 Walk in to a Gorgeous Great Room with Luxurious Acacia Wood Flooring. 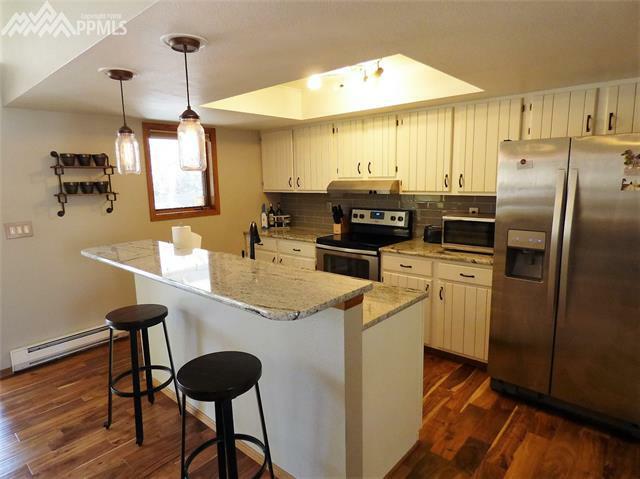 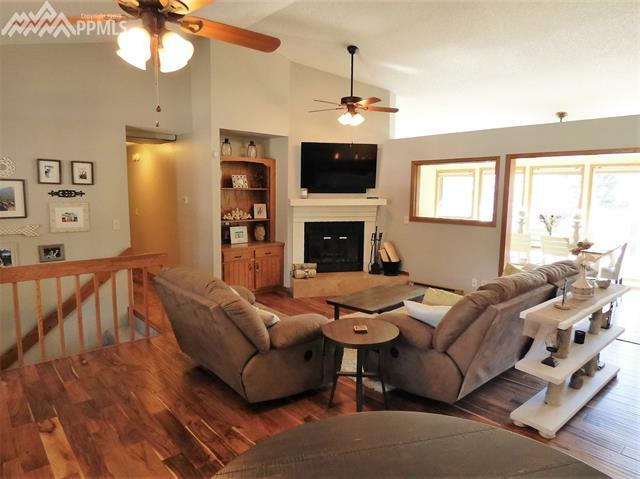 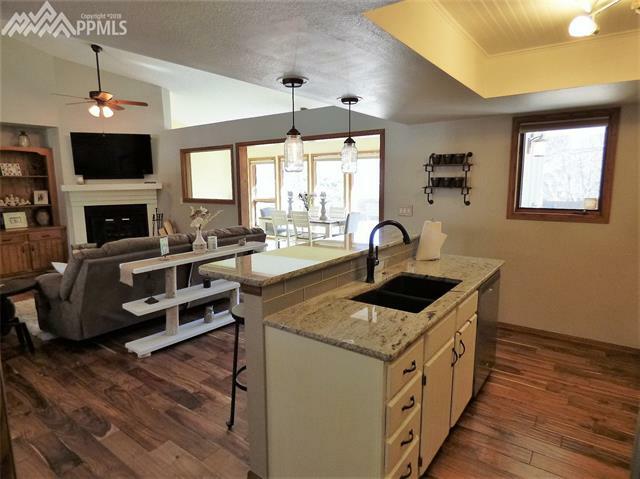 Kitchen has been Beautifully Updated with Solid Granite Countertops, Stainless Steel Appliances and Convenient Center Island. 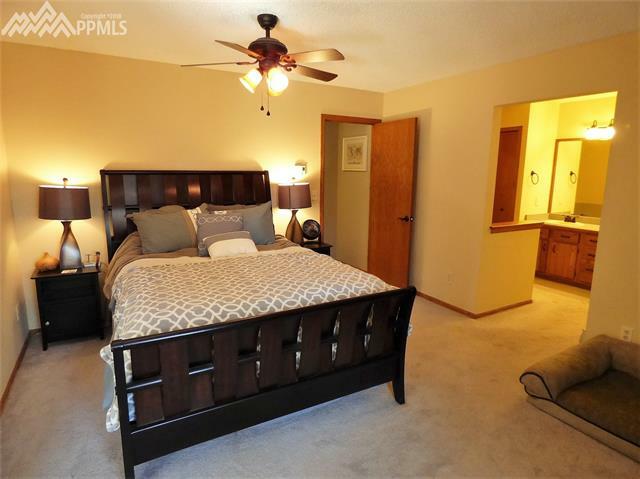 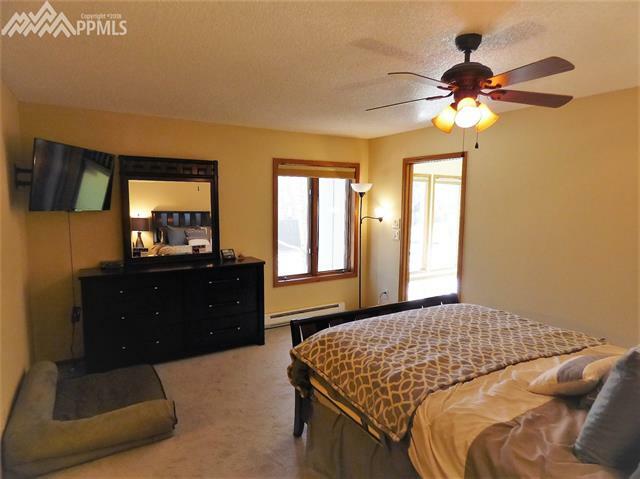 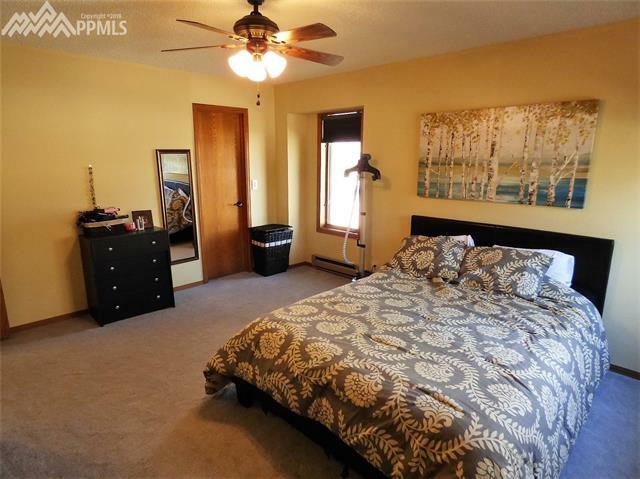 Master Bedroom is large enough for a Sitting Area. 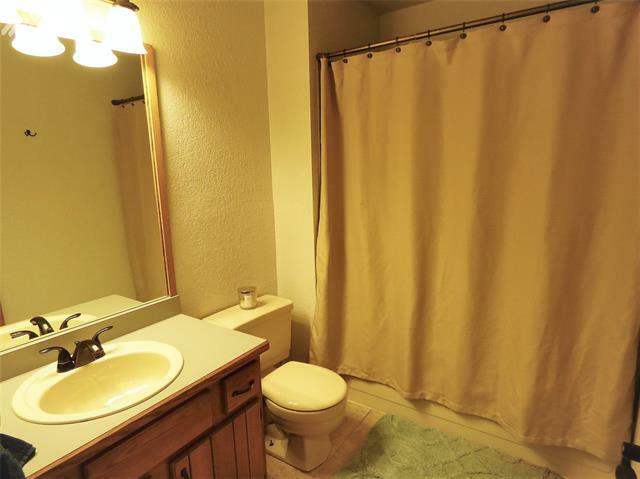 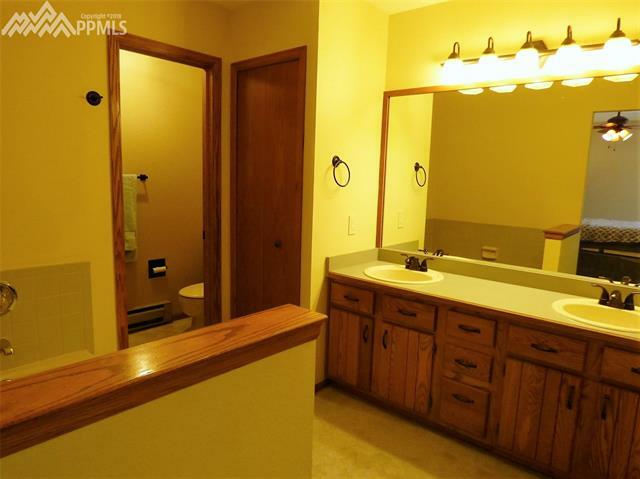 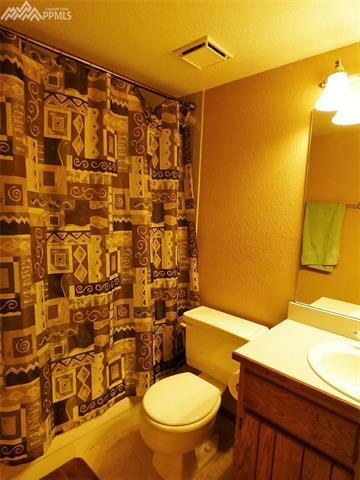 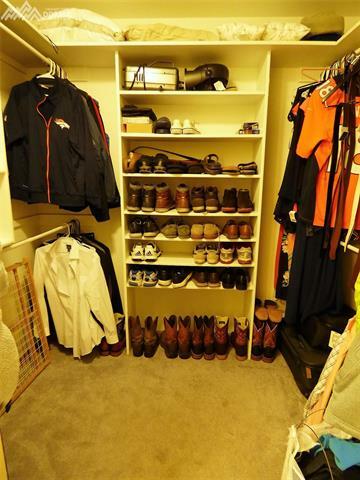 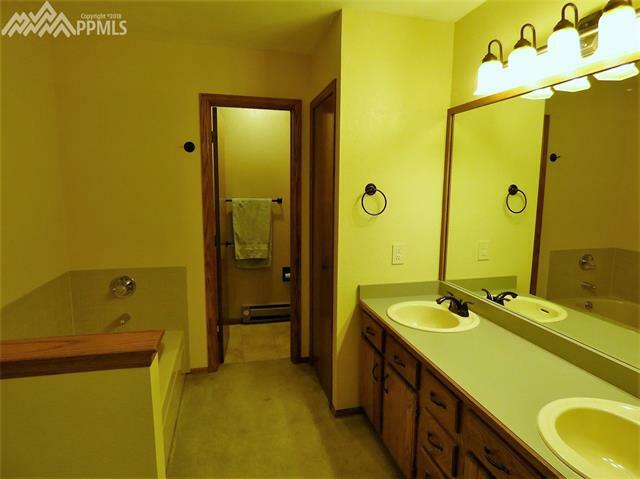 Attached Master Bath with Double-Sink Vanity, and Walk-In Closet. 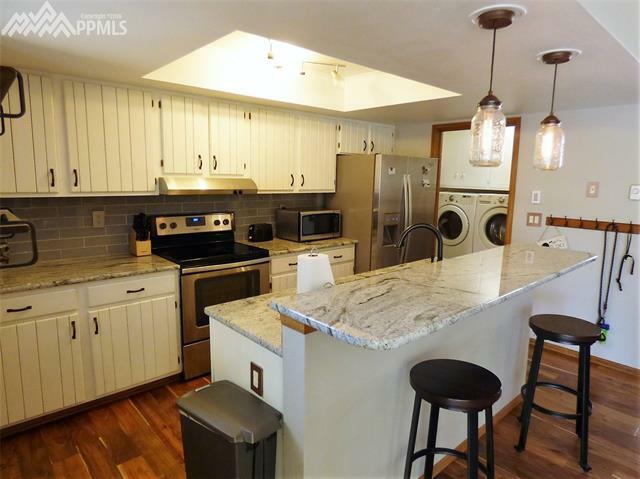 Main Level Laundry Room makes this Charmer perfect for One-Level Living.